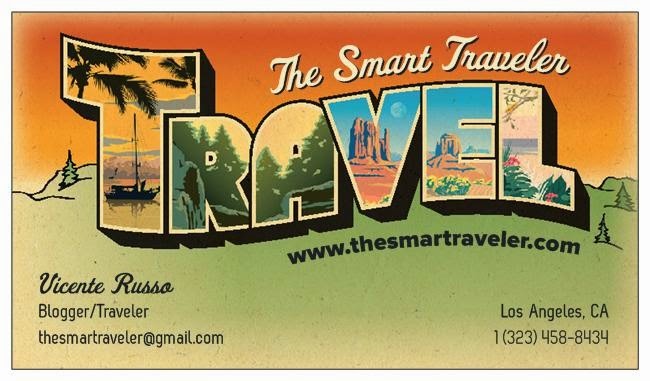 The Smart Traveler: Tripadvisor.com - Let it out! Tripadvisor.com - Let it out! In the old days (before internet), if you had a problem during a hotel stay, you would probably write a letter to the manager or main office and wait months for a response... if you were lucky enough to receive one. Well, today it's a totally different game. 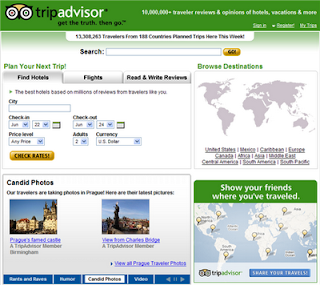 If you want to complain or recommend a hotel after your stay, just go to www.tripadvisor.com and write a review for that hotel. You can say "Who cares?" I paid $119 a night during the Holidays for a Queen Bedroom. Great room, with everything I need - comfortable bed, huge plasma TV, great shower. Busy lobby (but I'm not sleeping there, right? ), great gym (not an exercise room, they have a very nice gym on the second floor!). Subway in front of the hotel, Cafe Metro next door with everything you would like to eat for breakfast, lunch and dinner at very reasonable price (lunch for 3 - salads and subs + drinks - $30). So I wonder why people complain so much about this hotel? If you want luxury in New York you have to pay for it, otherwise enjoy a decent Doubletree hotel in the heart of Manhattan. but if you are looking for a great location and don't care about the rest, this is a hotel for you! I changed my mind about hotels many times after reading travelers reviews on this site. Why take the chance if someone else had a horrible experience? Through the years, I learned to trust the Hilton brand, that includes Doubletree. You can't go wrong with them, I mean, you know what to expect, so no bad surprises there. Now, the Sheraton brand doesn't have a basic standard and quality can change a lot from their hotels under the same brand. And it shows on the reviews. Here goes another tip for the Smart Traveler: Research before booking or pay someone to do that for you!